If your Dad’s the best… tell him! 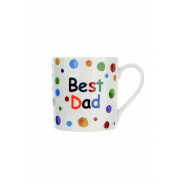 This special mug from Shannon Bridge is unique and fun with colourful dots hand painted on it and the message “Best Dad” on it. 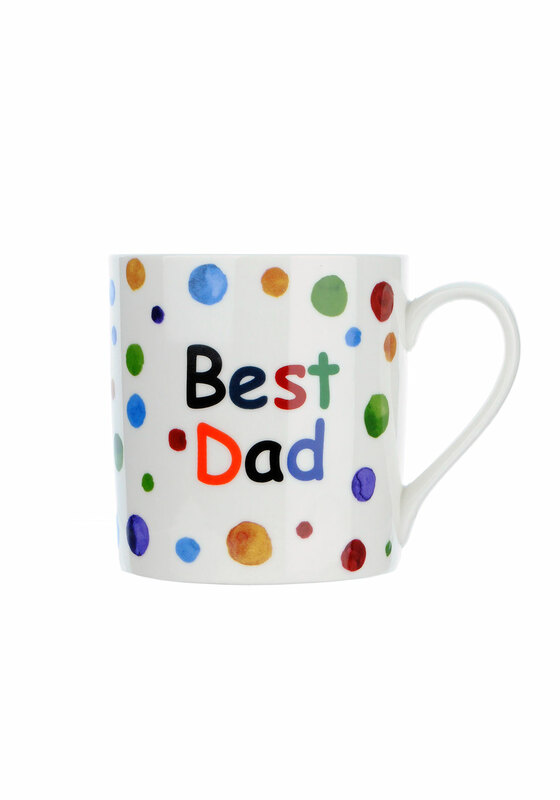 Put a smile on your Dad’s face everytime he has a cuppa and is reminded that he’s the best! This fantastic mug is a perfect gift for dads.